Hit the save button, hit transmit. Worst release. I left a review but I doubt their PR department will ever publish my review. Able to save and transmit my 2018 fed and state e-file today. TB software constantly crashes on my 3 PC laptops so I installed TB on my MAC and was able to complete my 2018 return. Good bye Turbo Tax, next year will look somewhere else. Let's hope they fix it. I still need to file in October entering data is stressful never know when it might crash, when it does it just "disappears" need to save often. Home and Business is having the same instability. This is unbelievable that they have not fixed it yet. After continuous crashes, saving my files constantly, and then reading through this thread, I tried minimizing TurboTax . Not running it in full screen is working beautifully. Thank you to whoever suggested that remedy. I just got this email just now from the Intuit TurboTax support team....maybe, HOPEFULLY, this is really a fix for the crashes. You are receiving this email because you signed up on a TurboTax support article regarding "TurboTax Windows 2018 Crash errors. We are happy to inform you a recent TurboTax update has been released resolving this issue. If you are using TurboTax Online, updates are applied automatically. 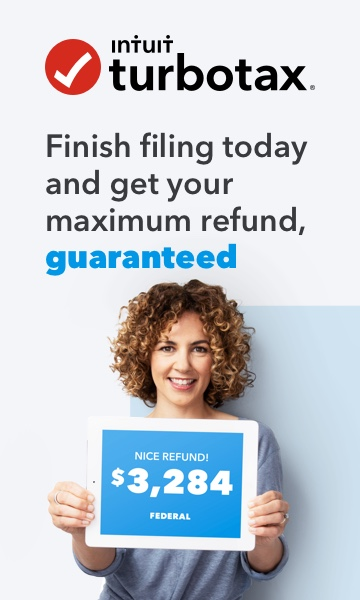 If you are using TurboTax Desktop, make sure you download and install the latest update. If you need assistance with updating, please refer to the following support article. Can't sign in or don't have an account? Visit TurboTax support. Sorry, not sure the link worked. Thank you Intuit, and I very much appreciate that you notified me of the fix (since I'd registered for updates)! Just installed from CD ROM (and did all updates) TurboTax 2018 Home and Business on Macintosh MacBook Pro IOS 10.14.2 Mohave is constantly crashing. I select to send crash dump to IntuIT. But keeps crashing.